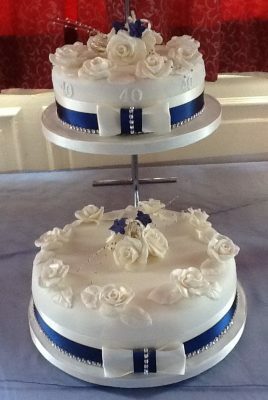 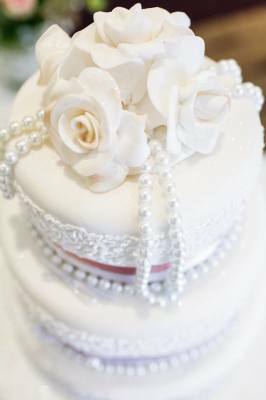 MOST OF OUR TWO TIER AND SMALL 3 TIER DESIGNS ARE ADAPTATIONS FROM THE USUAL LARGER THREE TIER CAKES IN THE WEDDING CAKE GALLERIES. 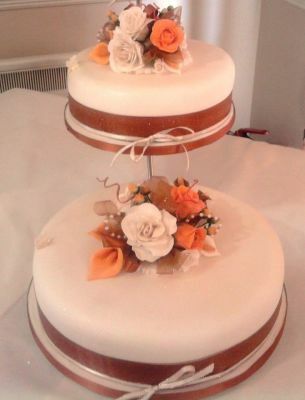 IF YOU SEE SOMETHING IN THE GALLERIES THAT YOU LIKE WE CAN USUALLY ADAPT THE DESIGN INTO 1,2,3,4,OR 5 TIER OPTIONS. 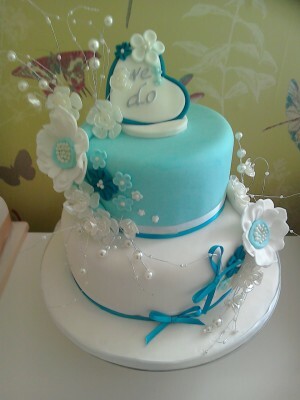 A CHOICE OF COLOURS IS ALWAYS AVAILABLE. 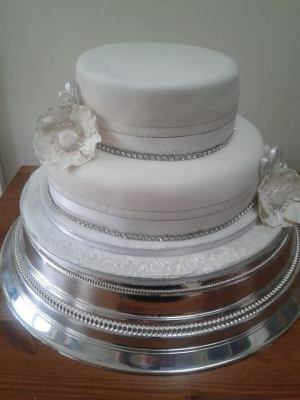 THE PRICES QUOTED ON HERE ARE FOR BRIDAL QUALITY SUGARPAST. 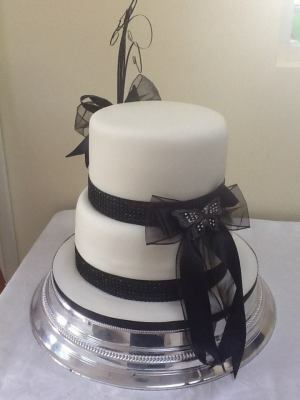 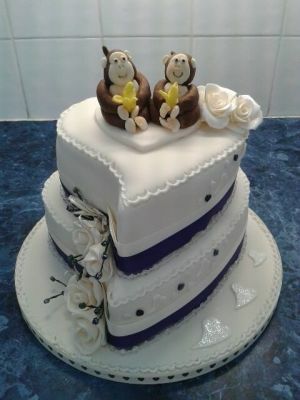 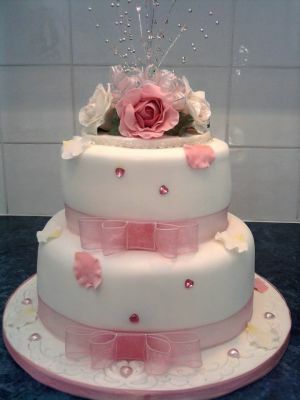 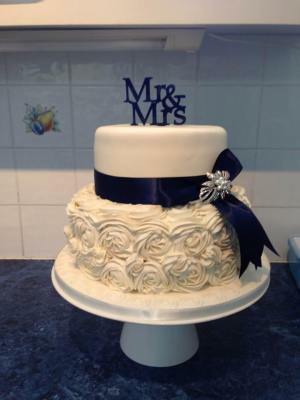 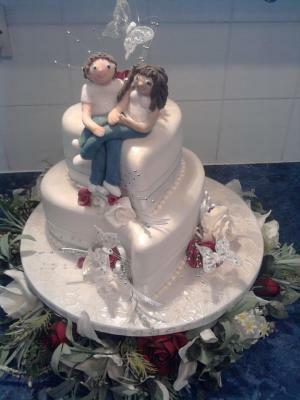 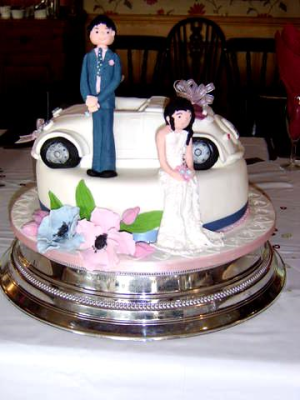 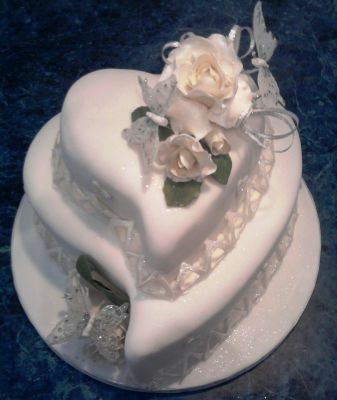 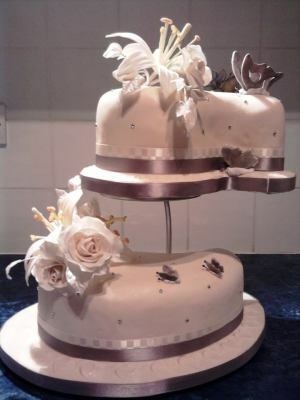 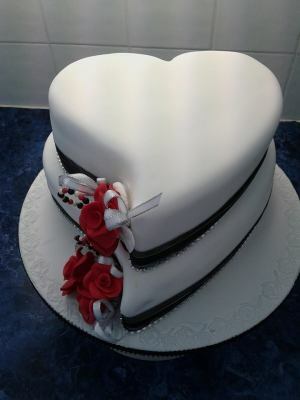 IF YOU WISH TO REDUCE THE COST THEN ASK ABOUT THE BUDGET OPTIONS WHICH WILL REDUCE THE COST OF YOUR CAKE.